Whether or not to plate the frame rails is a call you will have to make. Given the pristine nature of this Jeep I would be hesitant to start grinding and welding on it, but OTOH, that plating should extend the life of the vehicle. So I am of two minds on the subject. If you opt not to plate it then doing things such as the Boostwerks Comp Mount and a C-Rock steering box support would be the wise course. Boostwerks will support the sector shaft down low. Add the C-Rock kit to support the box where it mounts to the frame. Between the two of those you would be doing the best I can think of without getting into grinding and welding. X2 on the Comp Mount and a steering box support. I have both, but no front frame plating yet. Wheeling on 35's pretty hard and no issues so far after 8+ years. Having said that, I've had mid stiffeners installed for several years now and I do have front stiffeners sitting in the garage, just too lazy to burn them in. At the very least, install an aftermarket steering box "spacer". The stock aluminum one tends to break and become useless. This is your daughter's first vehicle - it's going to see far more pavement than trails. Why have that expensive piece of gear out in the rain/snow/ice/sun all the time, weighing down the nose and visible to theives/vandals/idiots? 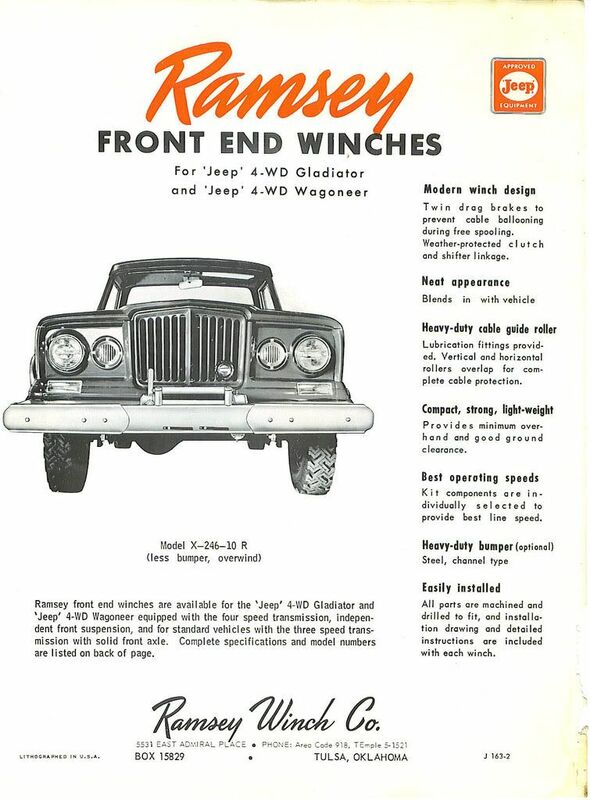 The hidden-mount winch is trick-looking, but fitting it behind a stock bumper will limit your options in winch (there was a factory kit to do this, but it was designed around a 6000-lb Ramsey unit), and it pushed the bumper out 2-3 inches and required a "fill panel" to cover the gap. Some will say it's not as strong as permanent mount, but so far I've done OK with my Q-series 11K on a cradle, and seems plenty strong for what I've done with it. There's also the argument that it sticks out a lot farther, and impacts approach angle. For some it might, but for me (got the winch when I was at 3.5 with 31s like you're planning for), and I never bump with it (maybe once or twice in 5 years it's kissed the dirt as I climbed onto or off something?). Yes this XJ is daily driver, we have other Jeeps for trails. That said, no telling what she will do on her own. Weighing the front end down of Cherokee has been my latest concern in handling of the XJ. Can you tell big difference in handling when you have the winch mounted? 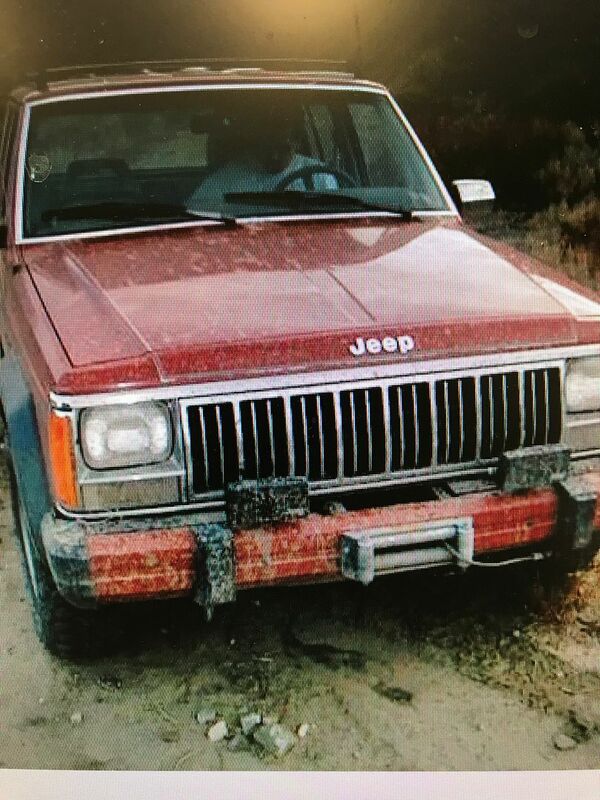 Guessing XJ still handles good with heavy winch bumpers? Anyone have to run different heavier rate sway bars to compensate? Brent T ... nice Red XJ you have, that's the cleanest exo-cage's I've ever seen ! Did you see big difference in tightening up front end after you installed Boostwerks kit ? The Boostwerks kit is much better designed, going to take fab work to fit the OEM bumper on correctly. From Anak's pics think I can make it work. Pic of my 67 Gladiator with Jeep SE 246 "bubba gump" winch bumper extension with Ramsey PTO. 2 inch front reciever hitch. Can be used for recovery and reciever mounted winches. When you are going somewhere you want the winch strap it down in the cargo area and breaknitout when needed, keeps weight off the front until needed. . Leave it in the garage when commuting, keeps weight out if Jeepnfor better mileage. It allows you to keep stock bumpers and with trimming the air dam only as much as needed keeps the look low profile. Ahhh! What are you doing!? Keep it stock! That thing belongs in a museum! As ya'll can see from pics of my Jeeps, I know all about collecting auto's. Yea this 2 door XJ is low miles and mint, but I can't find a more suitable Jeep for the price for daughter. I have learned in my 30 years of messing with Jeeps, that it's always better in long run to have patience searching & start off with nicer example then build to expected use. That said, I know when I modify that value will decline from purist standpoint, but... she needs daily driver. 1. TJ/LJ not safe for young girl. 2. 4 door XJ, don't want her hauling bunch of friends as too easily distracted. 4. JK probably best 2nd choice, but I owned one and didn't like. Plus they are rapidly declining in value & too common on roadway. What I have decided is to Metalcloak 3.5"lift and see how it does on 31". If it needs better brakes or re-gear, will swap axles either JK or custom. If the sector shaft needs bracing, will either do receiver hitch or Boostwerks comp. Only thing I can't decide is exactly what wheel backspacing fit without cutting fenders. I will concede that the only time I'm out on the roads with the winch mounted up front on my truck is running between trailhead and camp (when I am also aired down and disconnected), and while it doesn't appear to me that it changes the dynamics of the front end, that's not the best data set to work with for "normal" street manners (street tire pressure and swaybar on). Since the receiver is centered between the frame rails I wouldn't expect much difference in roll terms, though. That said, I wasn't alluding to the handling so much as the reduced F/E from the extra weight. As noted by someone else, I leave my winch in the garage when not wheeling, and when I do go it's strapped down in back until I get to the trailhead where I install it with the locking pin. Comes out again and goes back in the "trunk" for the ride home. I run an old-style JCR Stage 4 front bumper (pre-dates their "Crusader" line), it's basically 2x6 box tube at heart, but it has the advantages of being pretty much the same weight as the OEM bumper is much stronger (it doesn't take much to bend the stock bumper, despite its apparent thickness), and tucks up against the grill nicely. You can get away with 31s on the stock 3.55 gears like I am doing, but mine isn't a DD and I do find it lugging a bit on hills. Probably I should change to 4.10, but since it's the backup car now that's low priority. Oh, and I'm running my 31x10.50s on the factory alloy wheels that came on my '92. Just a couple washers under the steering stops, and I was fine. All I am gonna say is I have watched Red Mistress do majik to FSJ's for many years, and NEVER once has he done something crazy bad. Look at the pictures of all his red Jeeps. Every single one is perfect. Not to mention the level of parts this guy has (or gets) is nothing but mind boggling. I am looking forward to his build. For possible future larger rotors upgrade... I want to run 16" wheel. 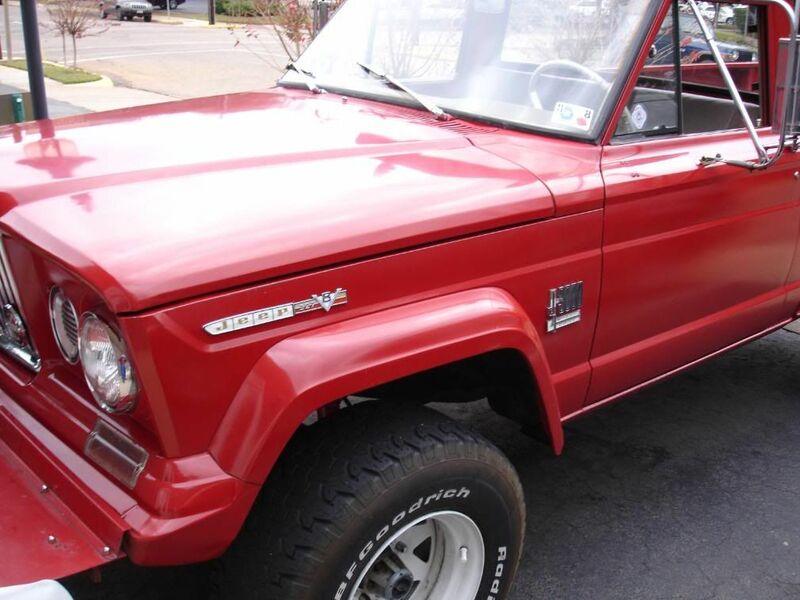 17" Wheels with 31" tires IMO don't fit the look of Classic Cherokee. 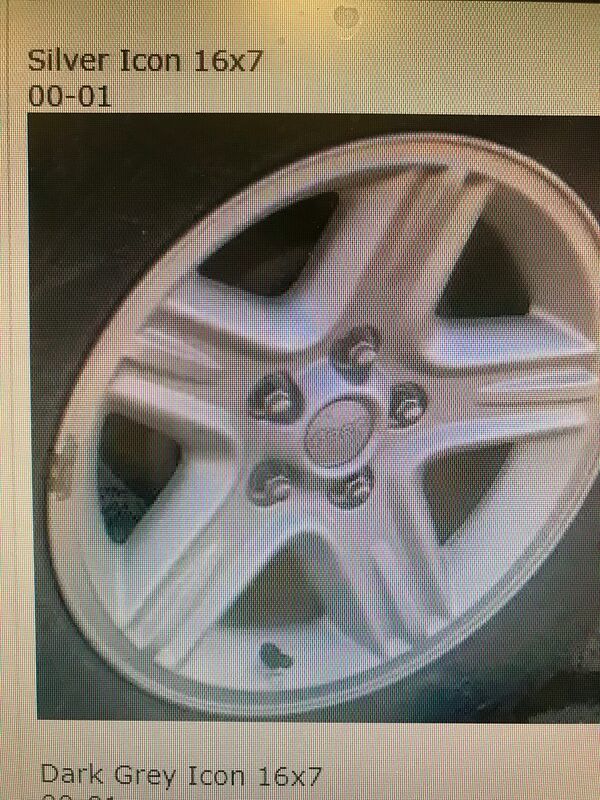 Problem is they have 5.25" backspacing, whereas the 15x8" XJ wheels have 4.5" BS. 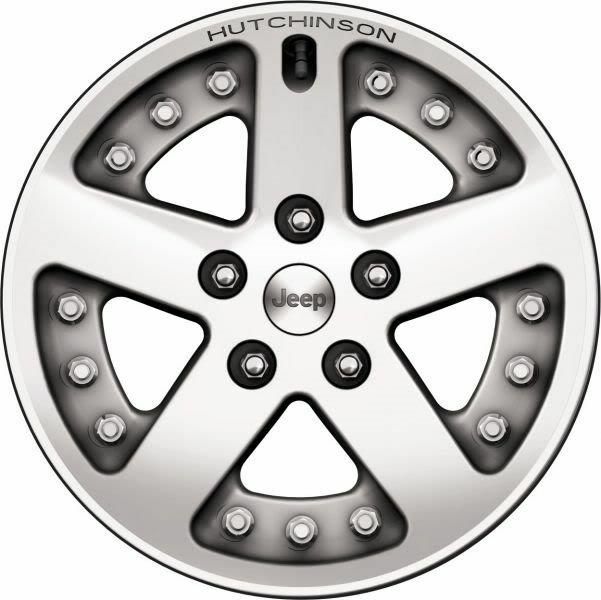 Refurbished Icon's are about same price as Quadratec wheel. I don't know enough about XJ like do you try to keep the tires tucked into wheel well for best clearance or push them out ? Hear that the 97-01 fenders are smaller than 84-96. Know about adding washers to limit steering radius. Another option would be to see how my LJ Moab wheels with 5" BS fit lifted Cherokee, but they have 33" OD x 10.50 width Buckshot's on them. 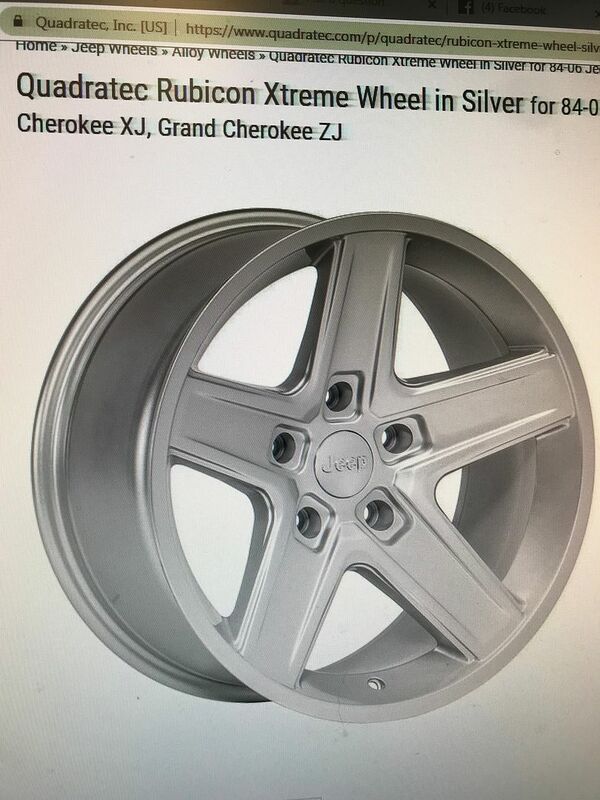 I found NOS set of 5 of the very limited run of JK 17" Hutchinson Beadlock wheels for the LJ... but they have 6.75" BS and I haven't installed on LJ yet. Long range plan for LJ is 6.4 Hemi swap & wider stronger axles with 5 on 5 bolt pattern. Heck I could put the LJR axles in this Cherokee.... humm.. 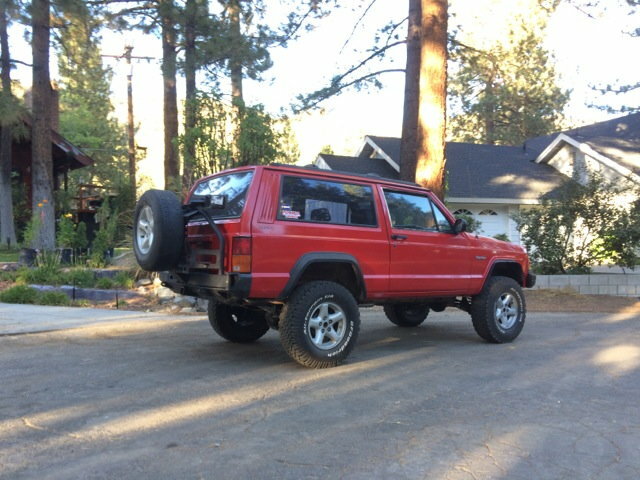 So searching for TJ axles in XJ Cherokee swap. The LJR axles would be a good swap for 31s. 4.10 gears and stronger axles. Front would be a bolt in. I was just goofing around. I'm just jealous it's really an amazing looking XJ. Nothing like father / child build for their first Jeep ! I hope with labor invested they will appreciate the vehicle. What degree leaf spring shims are needed with the ARB CS033RB Old Man Emu Dakar Leaf Springs 3" leaf springs? 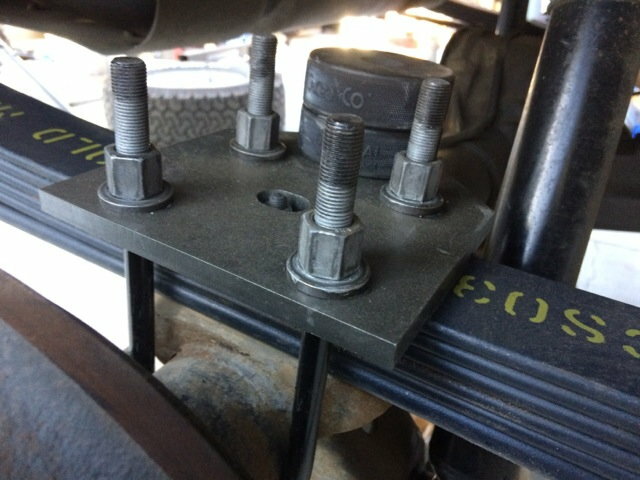 What bushings are best for NHV with the ARB springs? 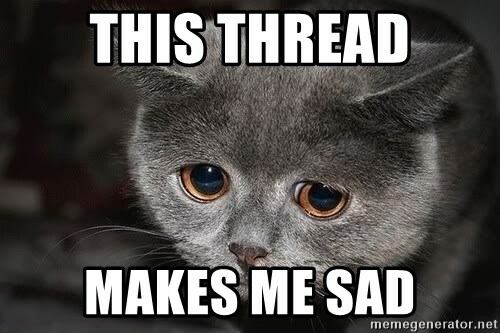 Need get stuff ordered for Christmas... as planning on lifting over holiday school break. Daughter turns sweet 16 December 23rd. Those are what I am running. WRT to how much degree of shim, are you running an SYE or not? The geometry is different. I am running an SYE and I think I am running something along the lines of 6 degree shims, I think...I had used parts on hand that did the job, so take this with a grain of salt. It was more shim than I expected to run. I used Dayton rubber bushings on my OME 033RA springs. By the way, I love my OME springs and shocks.